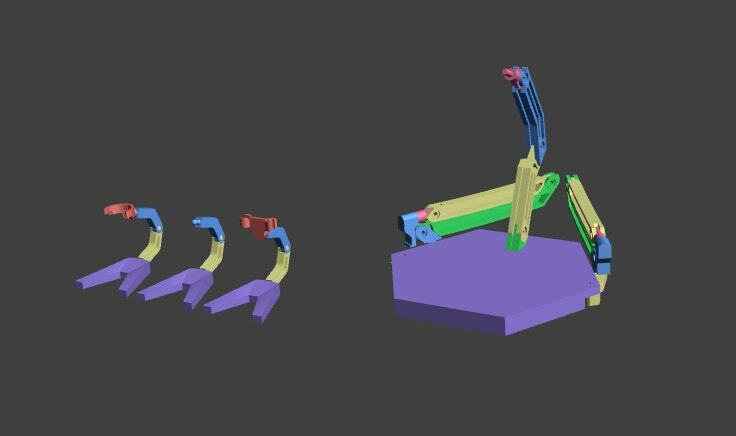 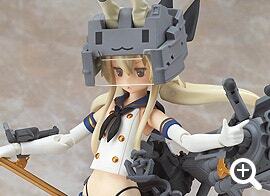 Over 76 points of articulation including transforming elements! 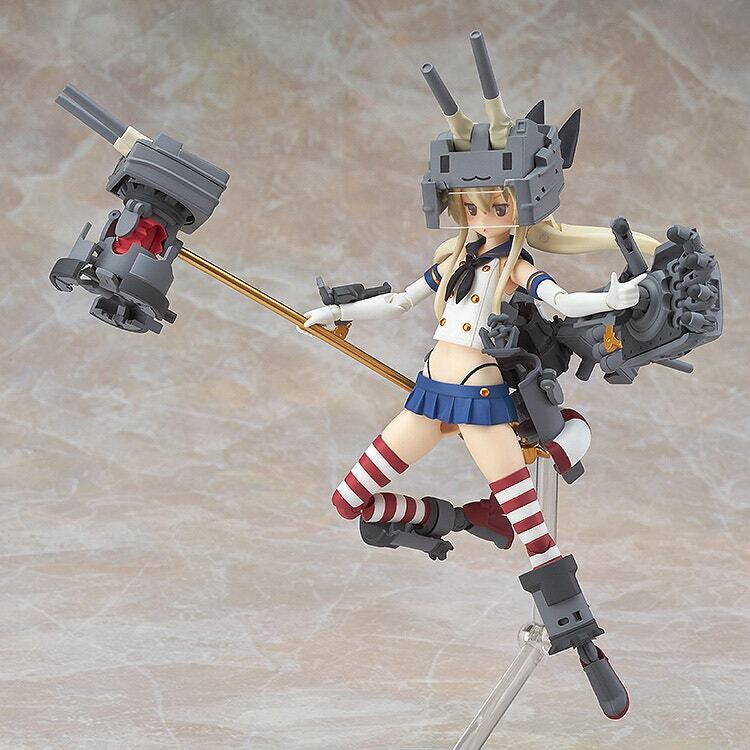 The originally designed joints allow for an impressive range of articulation, allowing the figure to be enjoyed as an action figure while also faithfully retaining the original proportions of Shimakaze. 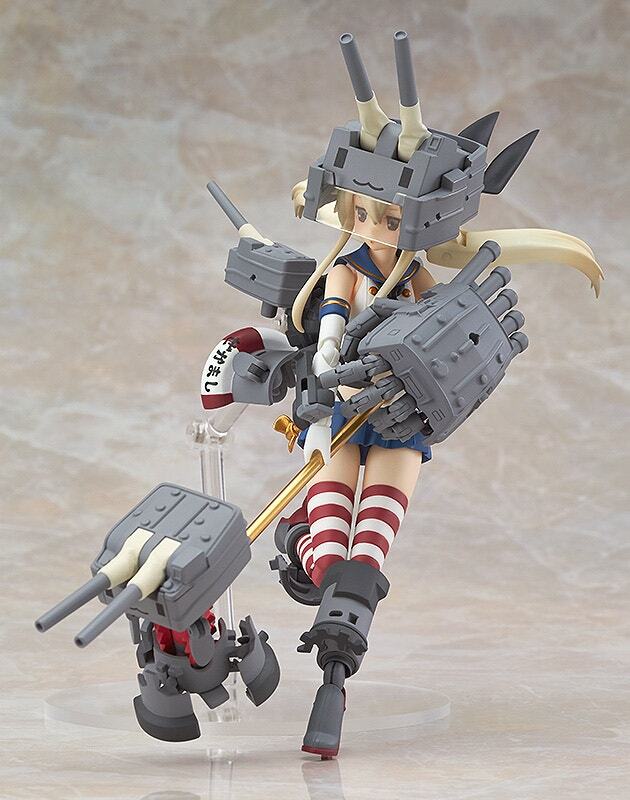 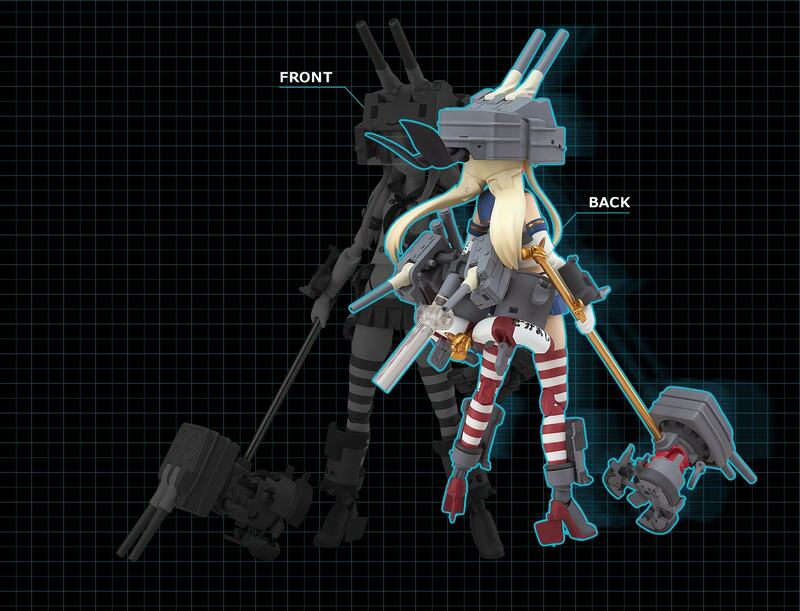 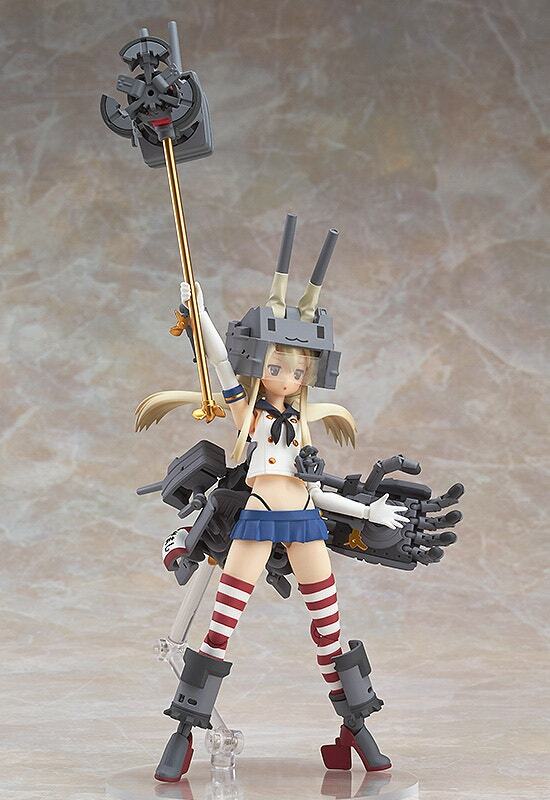 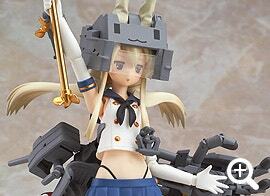 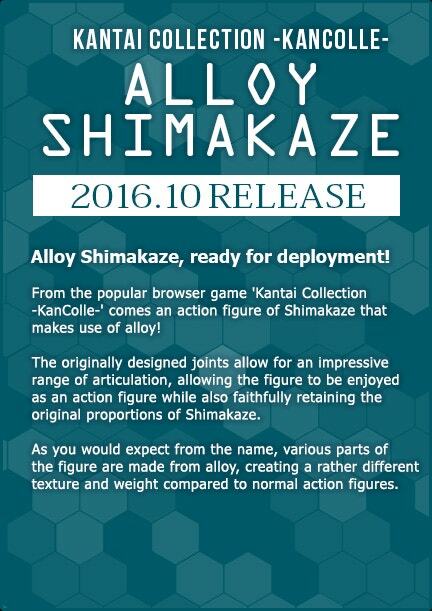 Alloy Shimakaze features an originally designed base! 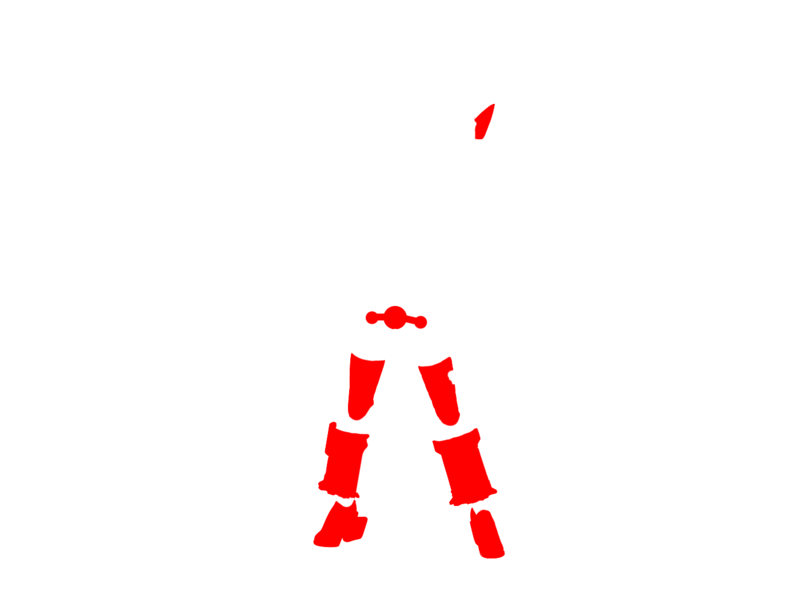 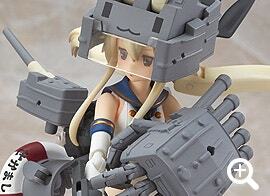 Specially designed to support all sorts of action scenes! 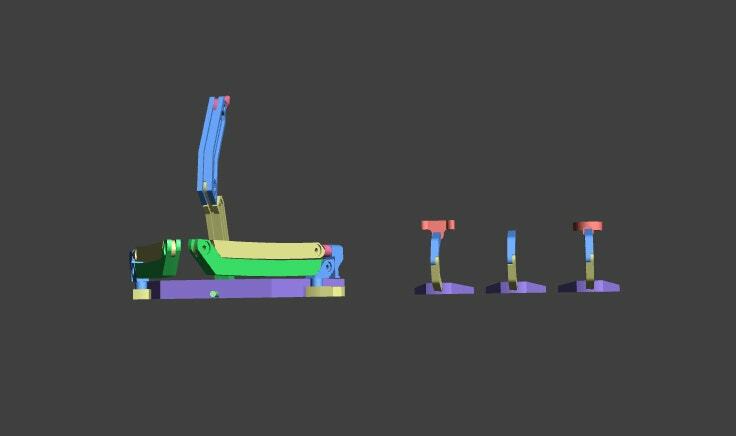 *Images shown represent CAD data. 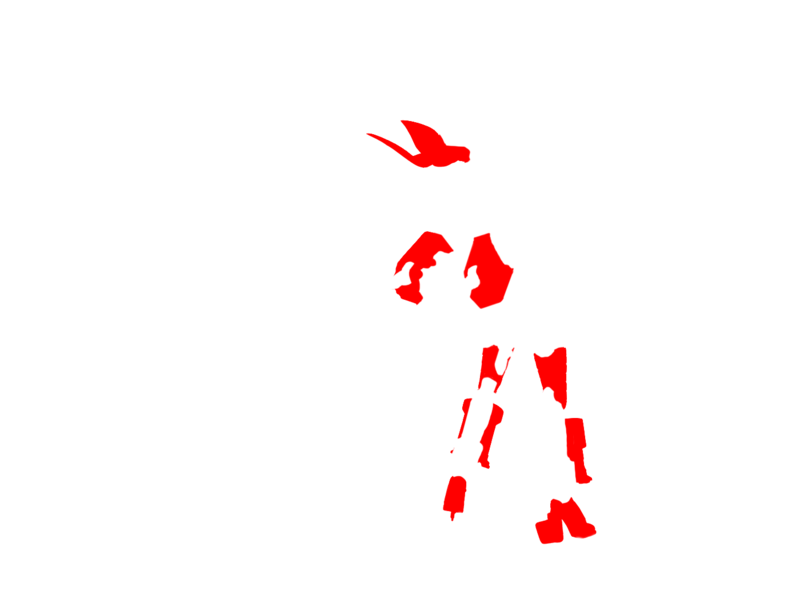 Actual colors will differ. 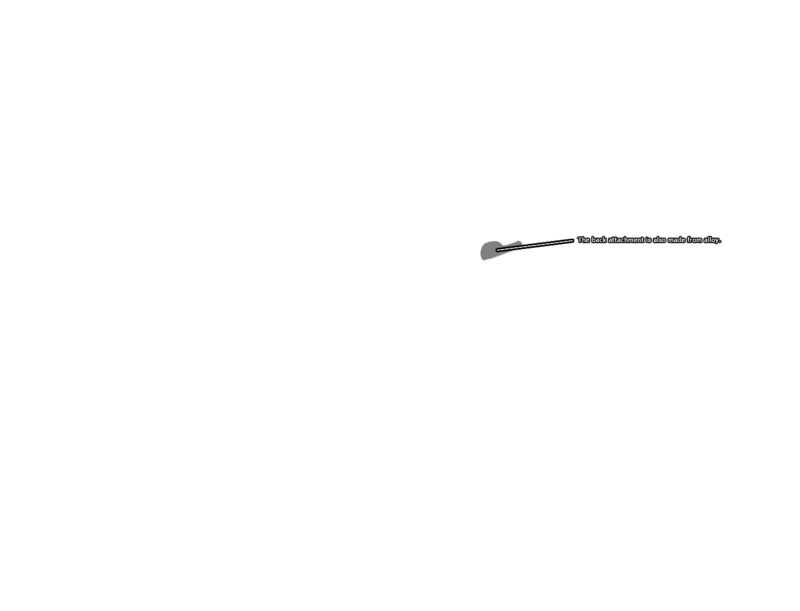 ▶ Click to play video. 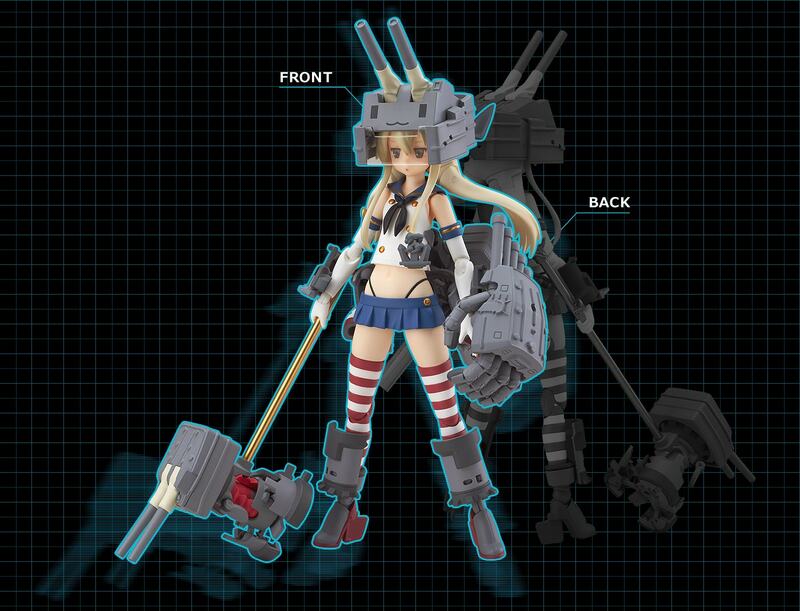 Each of the three included Rensouhou-chan figures can be transformed to become a helmet, arm, leg and back armor as well as a powerful Rensouhou hammer which allow for all sorts of fun poses!